Attention America! Your Tea Story Can Win You $500 And A Year’s Worth Of Tea! It’s time to put your words to paper! Tea lovers with a penchant for words, this sweepstake is meant for you! The Tea Council Of USA is announced a fun social media activity to lead up to the National Hot Tea Day, to be celebrated across the United States on January 12, 2018. One winner will be honoured across the social media channels of the US Tea Council, and take home $500 in cash and 1 year’s worth of tea! 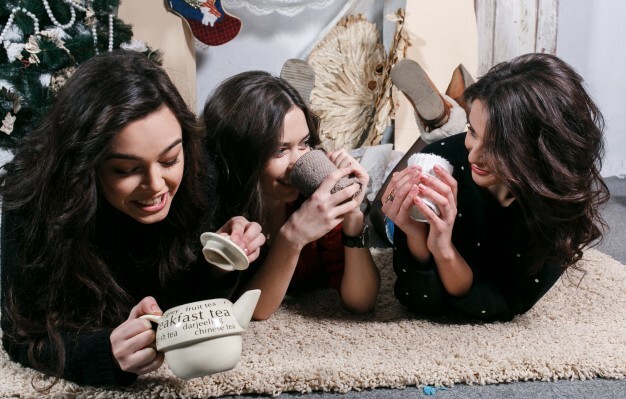 “Leading up to Hot Tea Month and Day in January last year, we were delighted that consumers showed us their love for their favorite beverage — tea — in so many unique ways! 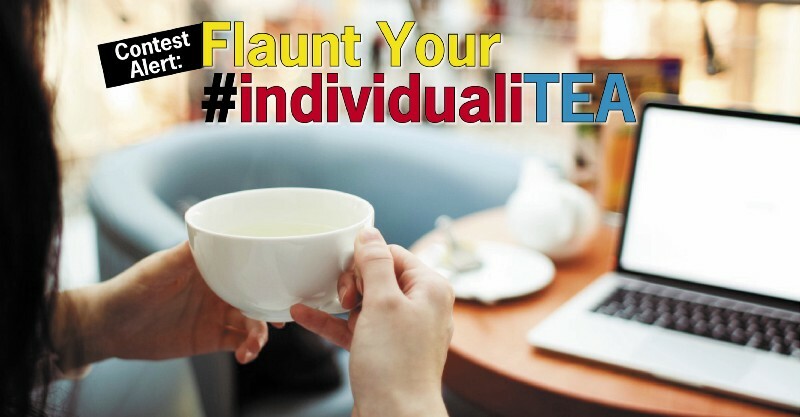 This is why we’re committed to continuing the #IndividualiTEA Sweepstakes as a way to inspire and encourage consumers to continue sharing the individual ways they enjoy hot tea,” Peter Goggi, president of the Tea Association of the USA, said. 6. Use the hashtag #IndividualiTEA and tag @TeaCouncil for a chance to win. 7. Call on your friends and family to like the picture and leave comments. Yes, you can post as many unique stories as you wish. All posts until January 31,2018 will be considered for the giveaway! Vahdam Teas has been running several promotions of our own and we have some ideas that could help you stand a better chance to win! 1. The story and the image must complement each other. The contest is for the best story around tea time. Choose the right story to share. 2. 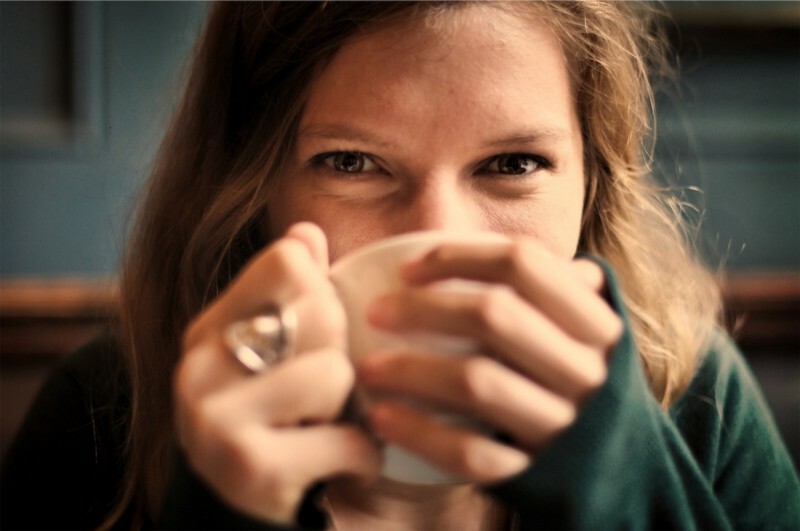 The contest allows you to share stories about how and where you like to cook or sip your tea. Make sure you think hard and get the right story out. 3. Stories involving pets & family bonding really do tug the heart, even when they are hilarious. Don’t hesitate to pour your heart out. Keep the tone of your story personal. 4. After you have written your story, choose the right picture to go with it. 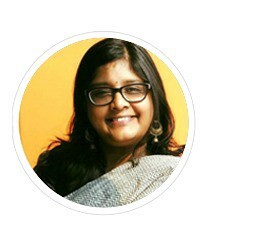 Use pictures that you have clicked and have a human element for best effect. 5. If you feel that you do not have a tea story to share, look around for someone who cannot participate and tell their story. Even if you do not win, you become a hero! For the official rules and regulations see here. Remember, we are rooting for you!